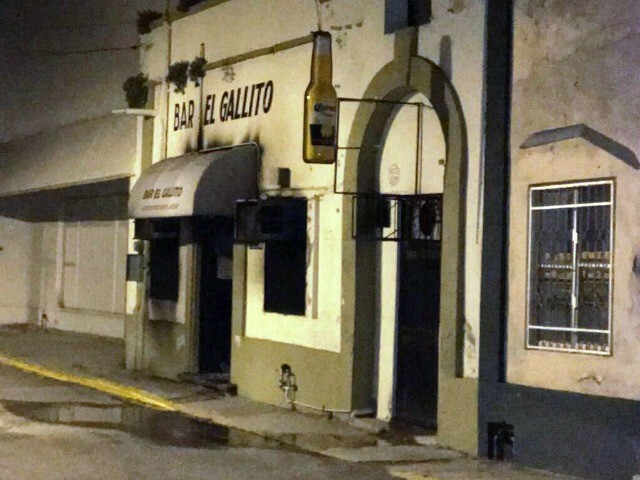 Cartel members executed three men and set fire to a historic bar in the state capital of Tamaulipas. The fiery execution marks just one of the many chapters in the saga of escalating cartel violence that continues to take over the Mexican border states. 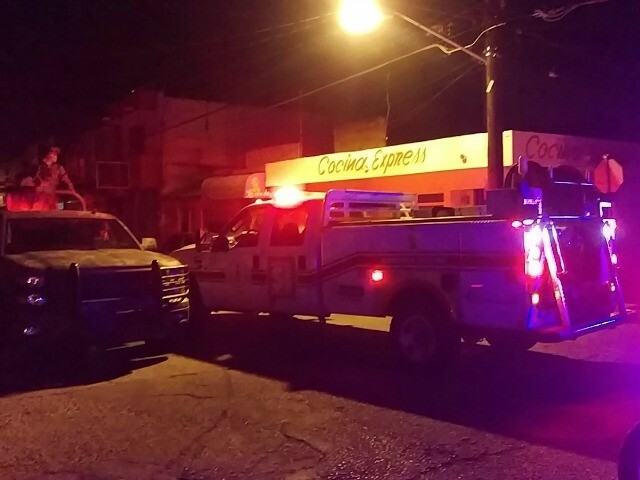 The execution took place on Saturday night when a group of unknown cartel gunmen shot three men in the head and then used grenades or some other incendiary device to set fire to a local bar in the city’s downtown area, information provided to Breitbart Texas by the Tamaulipas government revealed. Known as El Gallito, the bar in the city’s downtown area had been opened since the 1960’s and had a strong following among the local residents who favored their unique take on micheladas with their seafood-inspired version called Marineras. The bar is just blocks from many of the government buildings in Ciudad Victoria, making it a popular choice for bureaucrats on break. Firefighters were able to put out the fire, however the blaze consumed the bar area as well as a warehouse in the rear of the building. Authorities have not been able to identify the suspects nor the victims int he case. 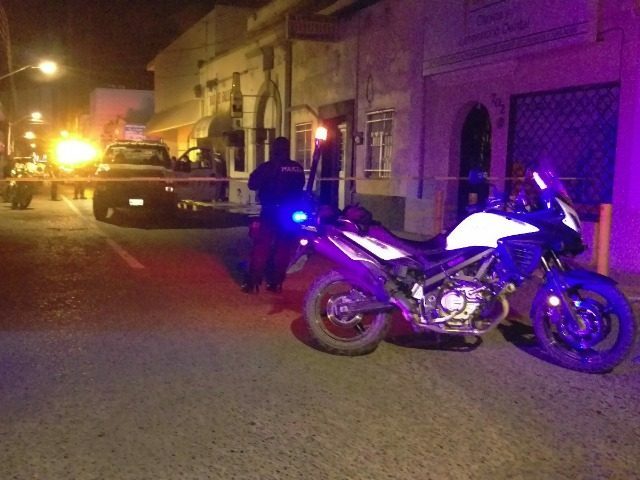 As Breitbart Texas has been reporting for more than 9 months, Ciudad Victoria has been ground zero for a fierce war between two rival factions of the Los Zetas cartel. One faction known as Cartel Del Noreste (CDN), has been fighting against the Vieja Escuela (Old School Z) and Grupo Bravo to keep control of the area. The fighting has resulted in a daily series of kidnappings, beheadings, dismemberments, drive-by shootings, gun battles and gruesome executions that have spread terror among the residents of Ciudad Victoria. Most recently, Grupo Bravo and Vieja Escuela have been making a push into the border city of Nuevo Laredo, the crowning jewel of the CDN empire. Violence in that city is expected to rise exponentially in the coming days as the rival cartels continue their quest for power.